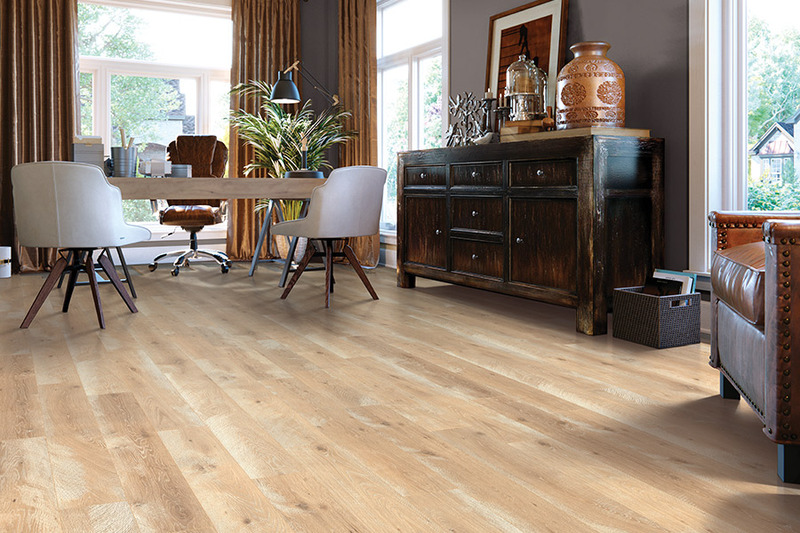 Choosing a floor covering can be a daunting experience, but you might only need to look as far as laminate flooring. 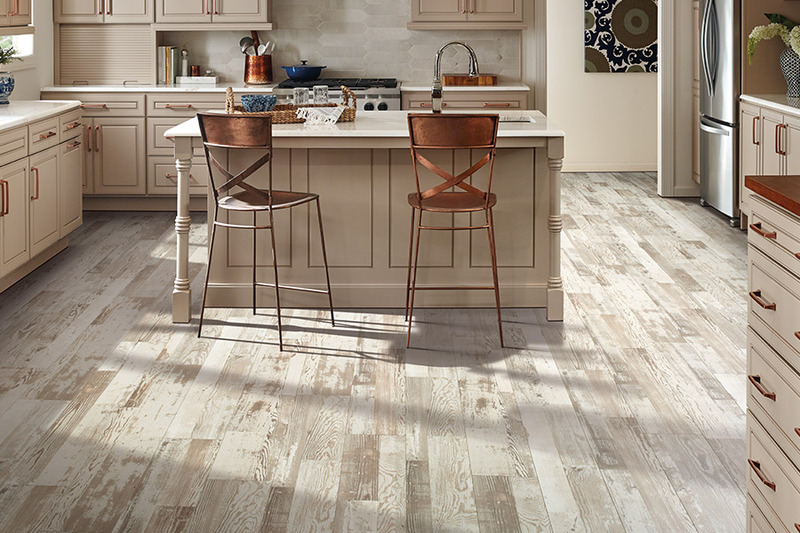 When you’re looking for the perfect flooring, you want something that will look amazing, but also stand up to the pressure of everyday life, whatever that means for you. Whether you have little traffic, or massive amounts of it, there is a floor covering that will match your needs. And we’d like to help you find it. Church’s Carpet has a showroom located in Hickory, NC and we serve the areas of Hickory, Brookford, Bethlehem, Mountain View, and Granite Falls. We know that you place great importance on your flooring, so we do too. We will be thorough in helping you find just what you need, making sure that all your needs are met. 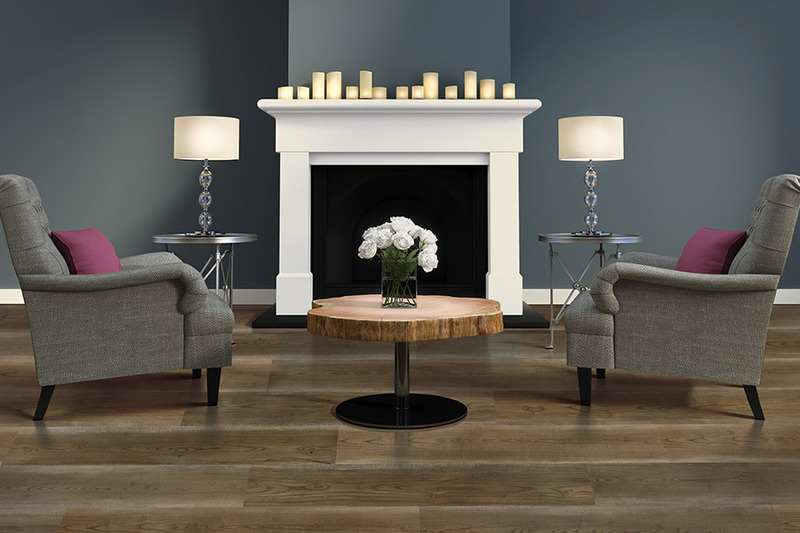 Stop by our showroom to speak with a flooring professional today. 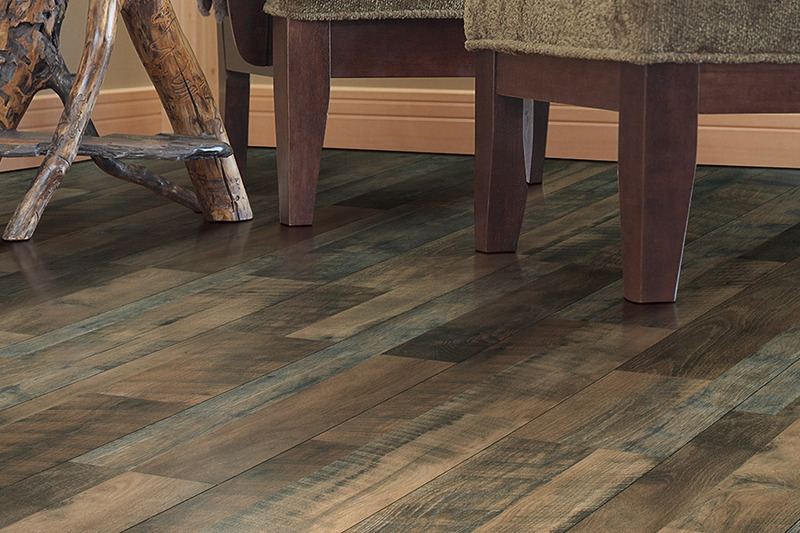 One of the main reasons homeowners choose laminate flooring is for the way that it mimics solid hardwood flooring. 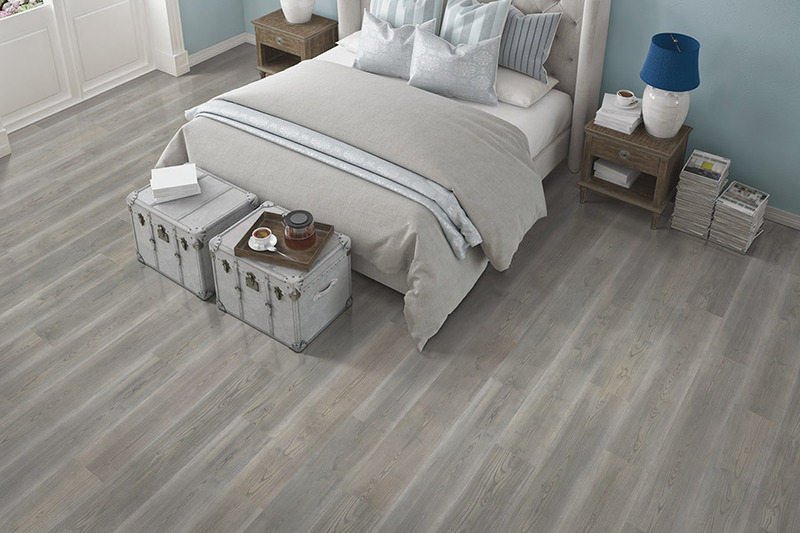 While it sometimes lacks the intricate graining that can be found in luxury vinyl, it is still a gorgeous wood-like flooring that adds an air of elegance to any room. With the right backing, it can even be softer underfoot than many hard surface floorings, which makes it great on those chilly mornings as well. This material is so easy to install, that many people turn it into a DIY project. However, we recommend that you use a professional installer, to make use of the benefits that come with such a service. For instance, you can go about your day, and the installers will take care of the entire process. The click and lock system that most laminates come with means that it goes down quickly and easily. But the best part about this flooring is, unlike the hardwood flooring it replicates, you can walk on it immediately after installation. Durability is built right into this floor covering. It stands up well to medium and heavy traffic, small children, and even pets. You should speak to your flooring professional to determine the thickness you will need, in regard to the amount of traffic your floor will see. Homeowners also greatly appreciate the ease of maintenance. Instead of rigorous cleanings with specific products that are necessary for wood floors, all you’ll need is a vacuum or broom, and a damp mop.